Take your time under the big sky. 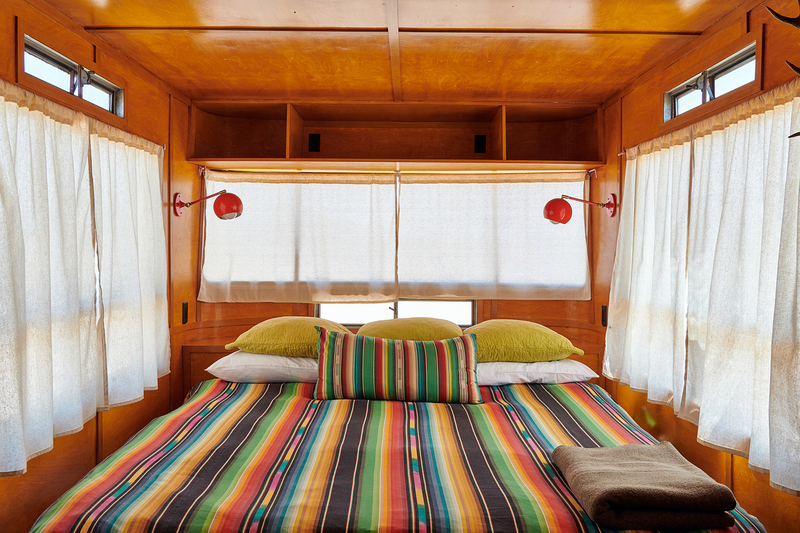 Book a room at the El Cosmico for three or more nights and receive up to a 20% discount. Select STAY A WHILE when reserving online or call (432) 729-1950 (inside Texas) or (877) 822-1950 (outside Texas) to make your reservation over the phone.